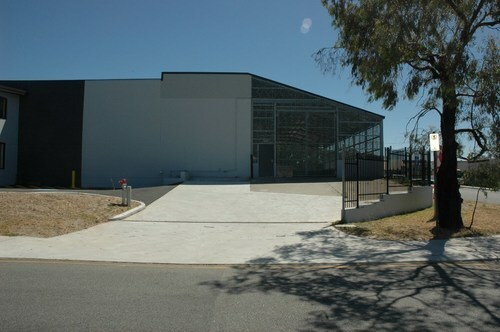 Ray White Commercial (WA) are pleased to present this centrally located refurbished office/warehouse for lease. 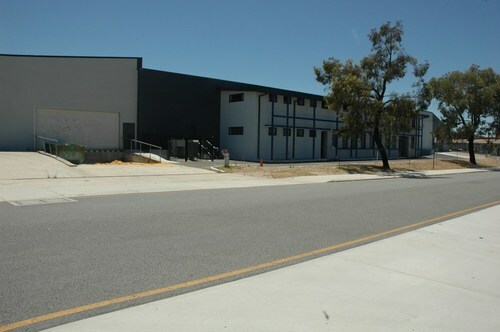 This property is strategically located in the heart of Belmont's mixed business precinct, providing ideal office and warehouse solution for any business chasing a refurbished industrial facility. 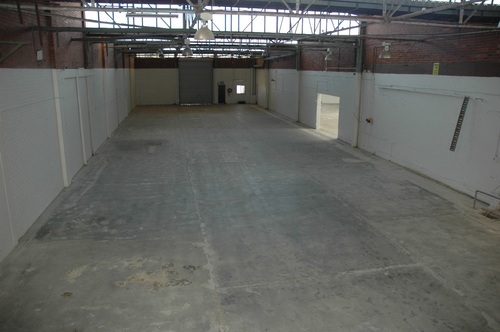 Located on a corner block, the warehouse has multiple entrance points offering a tenant flexibility to operate multiple types of businesses, making this property a must view!!! 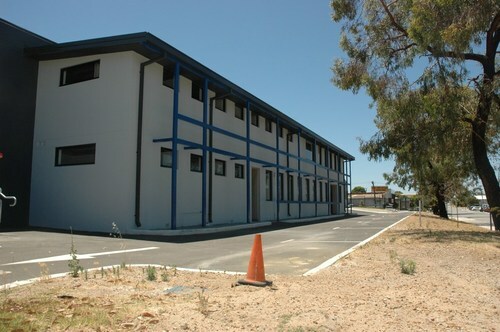 - Separate car park available for 60 cars (located opposite) and 8 car bays on site so ample parking and included in the rental. 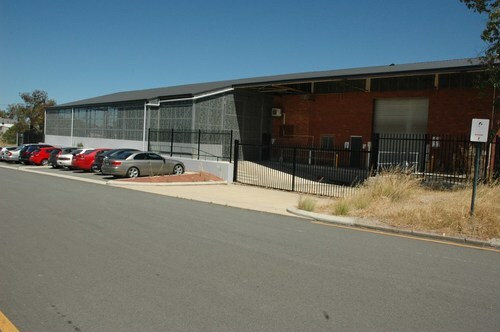 This property would suit multitude of uses including warehousing, mining services, entertainment, hire companies, auction facility, laundromat facility, logistics or transport depo, brewery and light manufacturing. 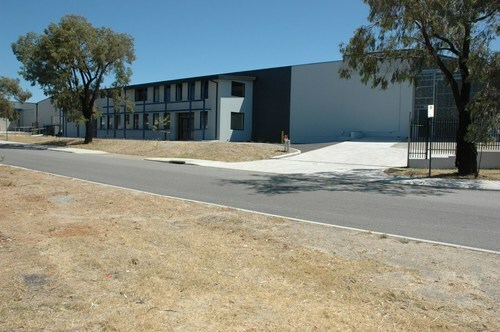 This property is located 8 km's* east of Perth CBD, within 4 km's* of the airport with good access to all major road networks including Great Eastern Highway, Graham Farmer Freeway, Tonkin and Roe Highway.